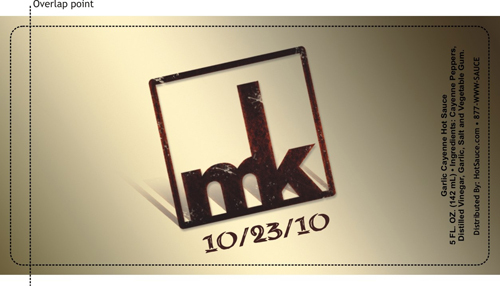 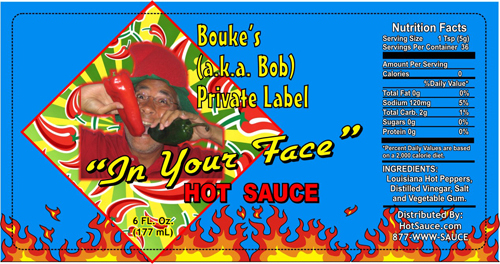 Below is just a small sampling of all the Private Labels we have created for our clients over the years. 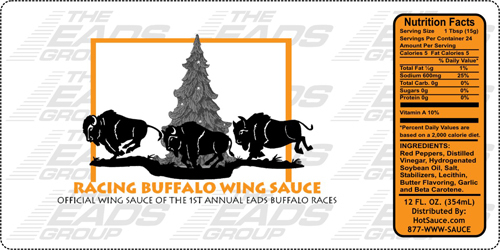 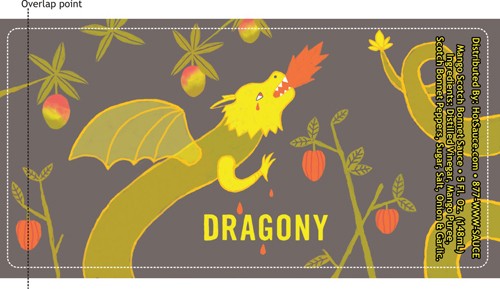 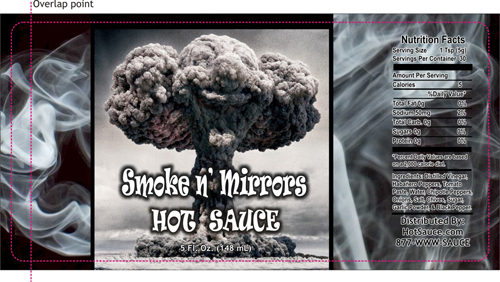 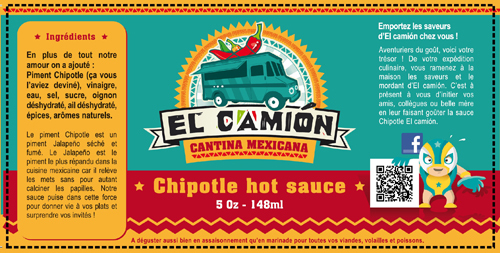 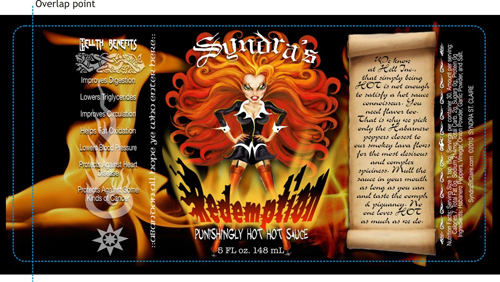 We have a very talented graphics design team and we offer complete professional customization of your private label hot sauces. 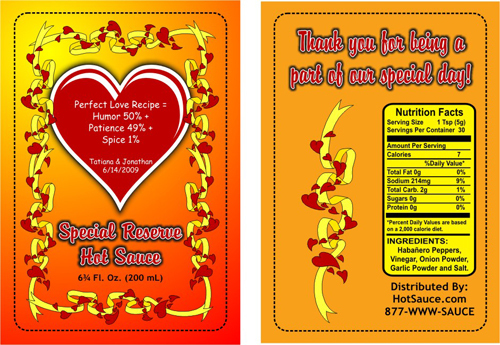 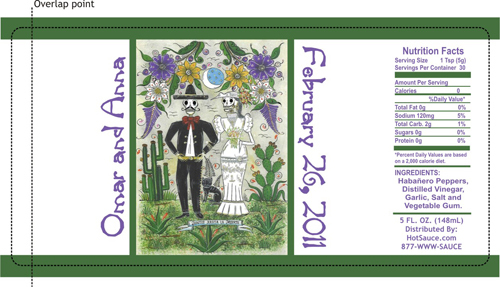 Our work speaks for itself, whether you are a large corporation designing freebies for your corporate events or a bride searching for that perfect "Hot n' Spicy" gift sauce presentation for your special day. 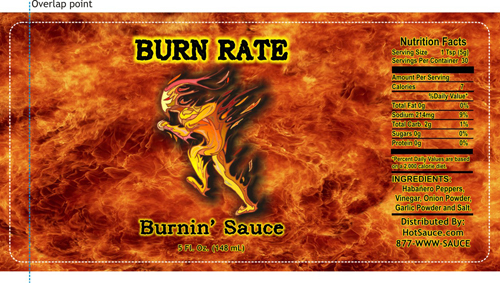 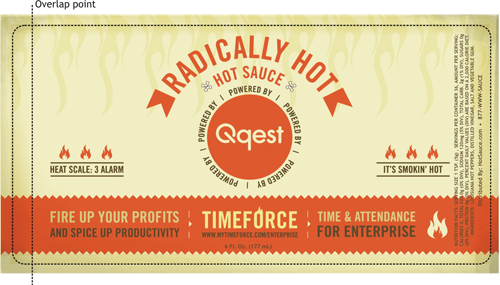 We devote the same time, quality and professionalism to every client to ensure that your hot sauce private labels exceed all your expectations! 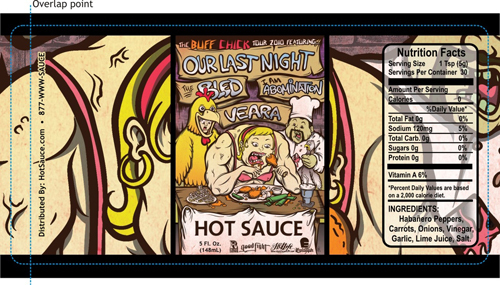 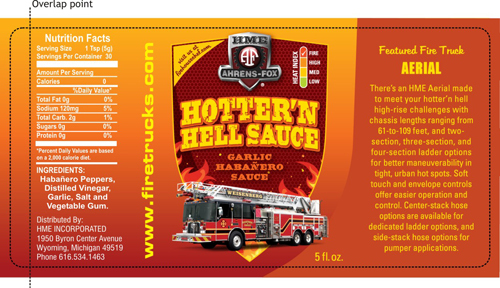 All HotSauce.com Private/Custom hot sauce labels are printed in full-high resolution color on white high gloss label stock using the highest quality Commercial Printers. 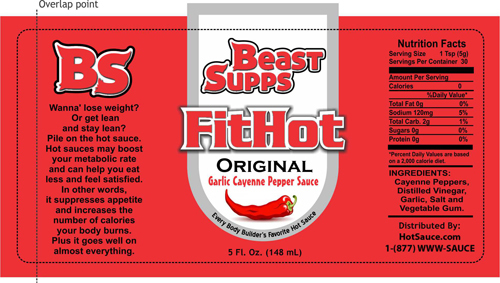 You save both time and money by having your fully customized labels designed and printed in house. 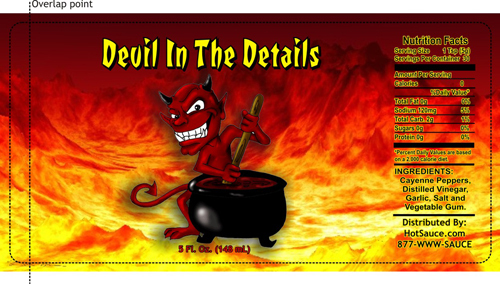 Your artwork may be submitted in high resolution .JPEG, .PDF, .PNG and Adobe Photoshop .PSD graphics formats. 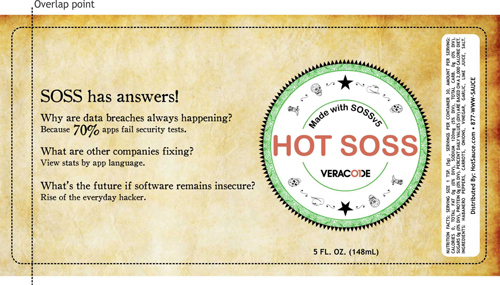 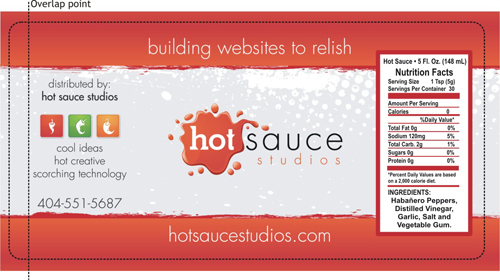 Simply email your files and images to service@hotsauce.com and we will take care of the rest!